Assurance (North America), Portal Blue (Europe), and Blue Elephant (Asia Pacific) are beautiful, each and every one and they are stunning together. As they burst from monochrome combinations, connect with other hues, and wear different finishes, they soar beyond being simply blue! 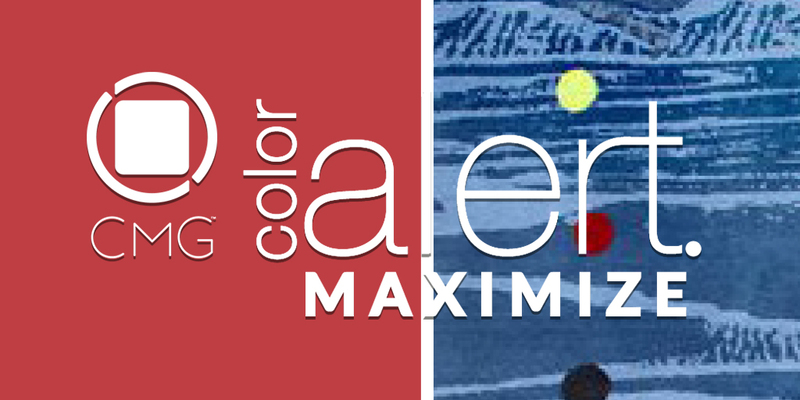 Read the full Color Alert® MAXIMIZE May color trend story here!